Joe McGinty's Carousel Studios has an incredible collection of vintage keyboards! I like this video because it gives you a chance to see and hear a lot of rare and vintage keyboards. "The new Genelec 8260A 3-way DSP system is a masterpiece in electro-acoustic design which features major advances in audio driver technology integrated to a sophisticated enclosure design. 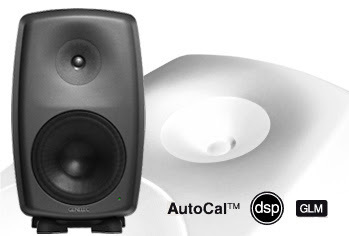 Genelec MDC™ Minimum Diffraction Coaxial Mid/High driver technology takes a big step in perfecting audio quality in professional active studio monitors. This breakthrough in coaxial driver design provides more accurate imaging and improved sound quality both on the acoustical axis as well as off-axis. The extremely smooth frequency response leads to outstanding clarity and definition of the inner details of the music. The 8260A combines, for the first time, a coaxial driver (MDC™) with a modern waveguide technology (DCW™), ensuring drivers to couple coherently over their full operating bandwidth, as well as creating coincident mid-frequency/high frequency point source. As a new member of the TEC Award-winning 8200 Series, the 8260A features Genelec DSP signal processing responsible for all loudspeaker functions, such as the crossover filters, driver equalizers, driver position alignment, room response alignment, calibration, and equalization related filters as well as distance compensating delays. The Genelec Loudspeaker Manager™ (GLM™) software manages all these functions allowing the 8260A to be used together with other 8200 Series DSP monitors and 7200 Series subwoofers in the same setup. Genelec AutoCal™ automated room calibration and sound system alignment method provides consistent and accurate frequency response for a multichannel audio system in widely varying room environments. The 8260A is housed in a die-cast aluminum Minimum Diffraction Enclosure™ (MDE™) with acoustically optimized rounded edges to prevent diffractions and yielding superb sound stage imaging. The robust enclosure is also completely immune to vibrations. Each 8260A also comes with an Iso-Pod™ (Isolation Positioner/Decoupler™) which eliminates coloration of the sound by decoupling the monitor from its mounting surface. For ideal mounting in differing environments, the 8260A includes integrated rear support points for various floor and wall stands." The world’s best selling wearable HD cameras for sports. 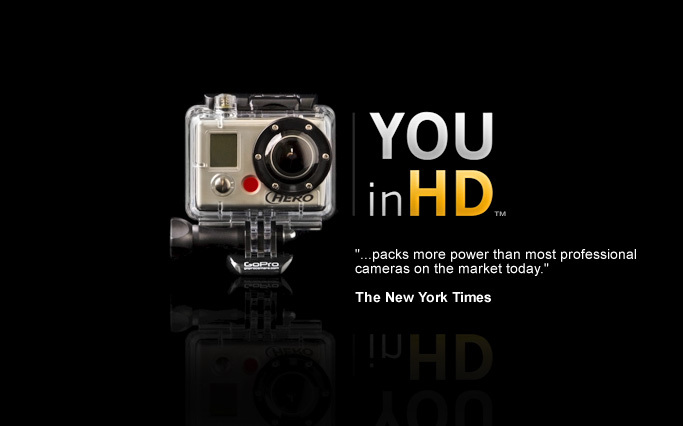 "Developed for professional use, but at a consumer price, the HD HERO line of wearable cameras capture full HD video rivaling brands costing 10x the price. How? Their team consists of some of the the brightest minds in Silicon Valley who also happen to be obsessed with outdoor sports, race cars, and all things moto. Athletic super geeks? Indeed." 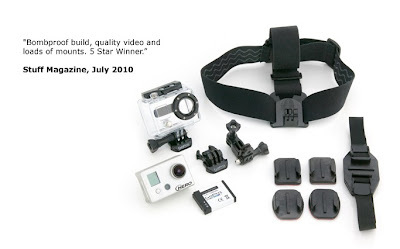 Visit http://gopro.com/products/ for more details and pricing. "Radius Atomic Bass 2 earphones deliver the highest level of sound quality, superior construction, unrivaled comfort and unparalleled style. 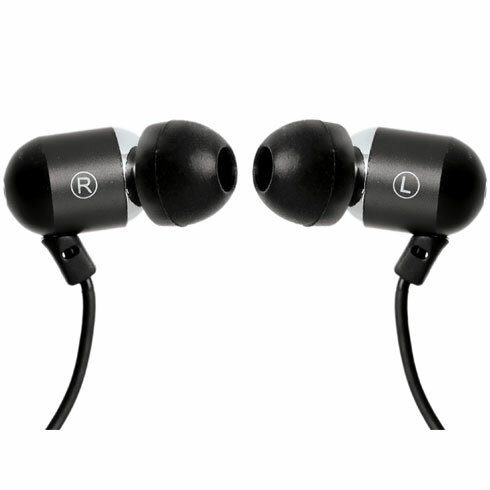 If you have small ears, large ears or any size in between, these ultra-light aluminum eabuds are designed to fit comfortably and secure and are as functional as they are fashionable. 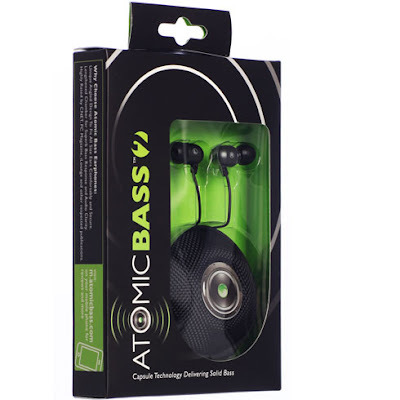 Radius Atomic Bass earphones are a must have for individuals with an active lifestyle." Its been called one of the most anticipated plugins of the decade. The Virtual Console Collection or "VCC" as it's been known, captures the sound of some of the most legendary analog consoles in the industry. Using the VCC, your digital mixer will take on the life and vibe of these great desks and will give your music the depth, dimension, space, and 3D image that you have been craving! 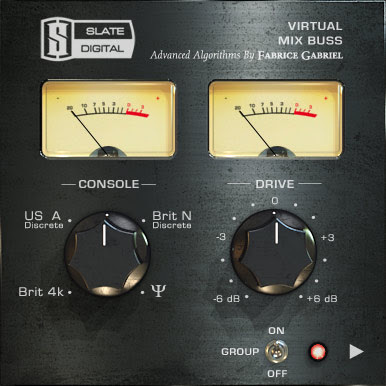 "The Slate Digital "VIRTUAL CONSOLE COLLECTION" brings the sound of 4 of the world's top analog consoles into your DAW workstation. "Slate Digital CTO Fabrice Gabriel and I studied these consoles inside and out. We meticulously modeled the entire circuit path so that we could recreate every subtle nuance that makes these consoles the legends that they are", says Slate. The VIRTUAL CONSOLE COLLECTION consists of two plugins, Virtual Channel and Virtual Mixbuss. Each plugin allows the user to choose from one of four modeled consoles. Virtual Channel is applied on individual mixing channels. Virtual Mixbuss goes on the first insert of the master fader. "When using the Virtual Console Collection, your DAW instantly takes on the personality of a real analog mixing desk. The imaging and depth improves, instruments sit better in the frequency spectrum, and mixing becomes easier and more musical. You can even push the DAW faders up to find each mixer's "sweet spot", says Slate." 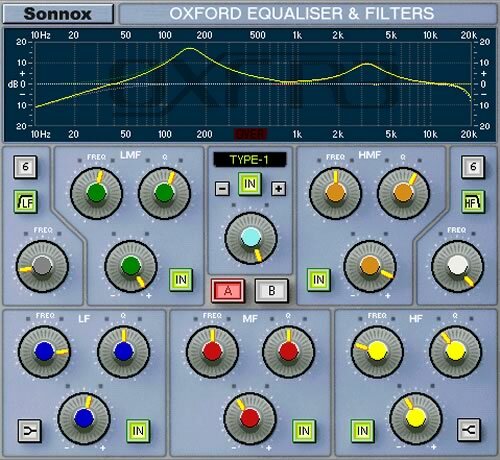 I have been using Sonnox plugins since they were known as Sony Oxford and the Sonnox Oxford EQ Plugin is one of my favorite equalizer plugins. It's extremely flexible and transparent and has allowed me to perform sonic surgery on many mixes.The equalizer consists of 5 bands. 2 of which are Low and High shelving types. All bands have sweepable frequencies and bandwidth which allow you to dial in just the right amount of boost or cut thats needed. There are also two Shelving filter bands and their slopes vary from 6 to 36 db/octave. I particularly like the fact that no matter how much boost is applied, the equalizer remains natural and smooth sounding. It has four different types of equalizers which can be selected right above the A - B switches. TYPE-I is reminiscent of the SSL E 4000 series consoles and works great on drums and percussion. TYPE-II is great for precise surgical eq. TYPE-III is based on British (Neve) type equalizers and is great for bass guitars, keys, strings, etc. TYPE-IV is a Constant Power Equalizer which is great for using on the stereo buss and or mastering as it provides subtle adjustments with wide bandwidths over a broad frequency range. 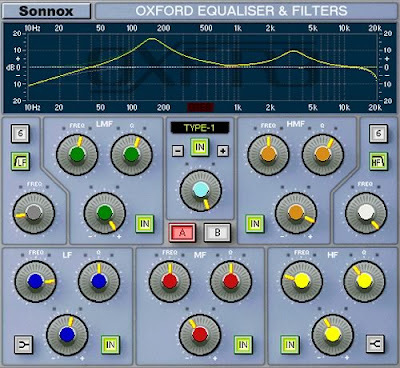 The Sonnox equalizer also has a GML option which only runs on Protools HD/TDM and sounds amazing on vocals.